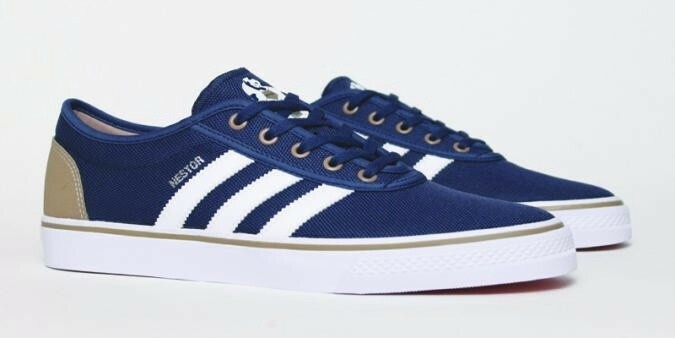 This version is different from the majority of the other models the line Adidas Skateboarding is composed of; it is Nestor Judkins' pro model and it's made of fabric instead of leather. The sole is vulcanized, with support and milling on the front part, in order to offer more resistance and better grip on the board. 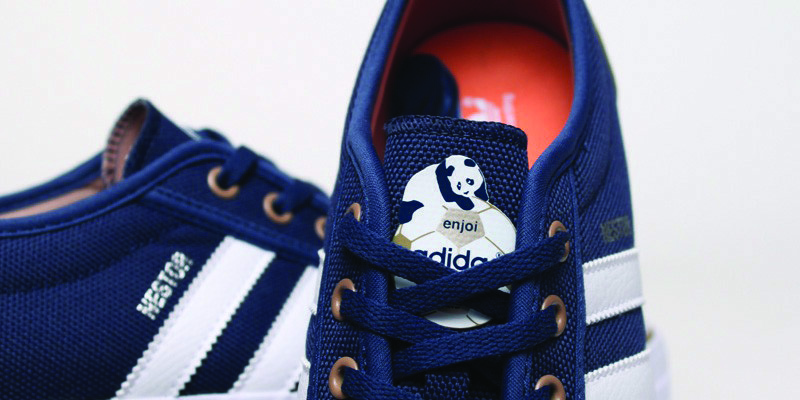 The tongue is personalized with Enjoy skateboarding's logo and the innersole has a HD photo-print of Nestor. Enjoy!